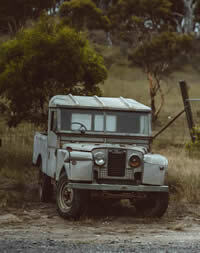 Based on the Series 1 80"
engine, drives in all gears. 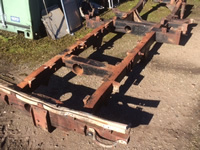 Rust free bulkhead and excellent chassis. Site by mklink.com - "Internet Marketing Tips"